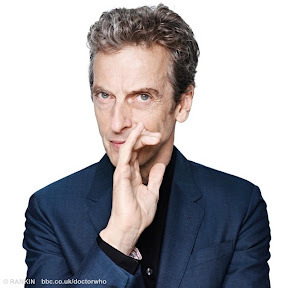 Home » bbc , doctor who , matt smith , peter capaldi , television » And the Twelfth Doctor shall bear the face of... Peter Capaldi! Really enjoyed him in "The Hour" series from BBC which played on BBC America. He was in Series 2 and did a great job. Looking forward to what he brings to The Doctor.